At Provida Health, we are dedicated to unlocking the therapeutic values of legal Hemp in our high quality supplement products. Our belief has always been that nature holds the key to health and wellness. By utilizing the whole plant and all of it’s natural constituents, you will have all the benefits of a full spectrum product. We’re always searching for the most effective and safest cannabinoid delivery systems available. Our strict sourcing and business practices are designed to have minimal impact on the environment while providing a high quality product. We strive to make a positive impact on humanity and to have compassionate care in mind. While no statements made about any Provida Health products has yet been evaluated by the FDA, our quality and standards remain the highest available. Full spectrum hemp extract sublingual. Cannabinoid rich CO2 extracted Hemp oil infused into high quality MCT oil and fractionated coconut oil. This tincture is made 100% from the Hemp plant. When added to your daily health routine it promotes mind and body wellness. Non of our ingredients have been chemically synthesized in a lab. This product should be used sublingually (under the tongue). 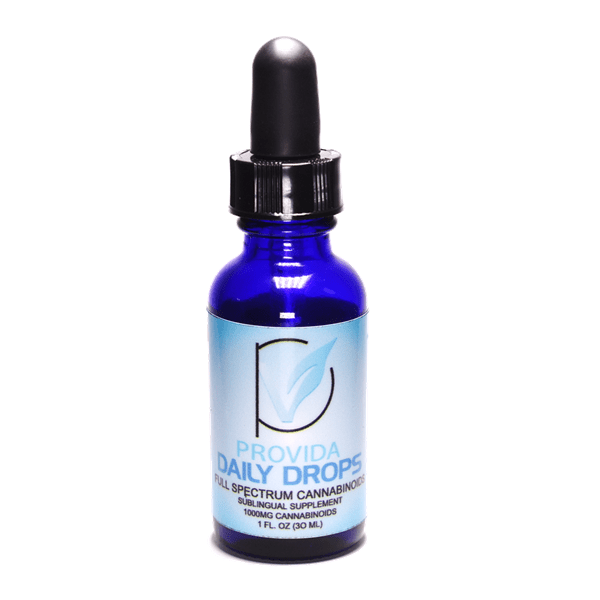 Provida Health is a top partner with Healthy Hemp Outlet. We have enjoyed our relationship with Provida for 2 years now and our valued HHO Clients know they can trust ProVida to be a quality CBD Oil that cares about their products quality and COA scores.